Dr. Bai’s research interests lie in development and refinement of bioinformatics algorithms/software and databases on next-generation sequencing (NGS data), development of statistical model for solving biological problems, bioinformatics analysis of clinical data, as well as other topics including, but not limited to, uncovering disease genes and variants using informatics approaches, computational analysis of cis-regulation and comparative motif finding, large-scale genome annotation, comparative “omics”, and evolutionary genomics. 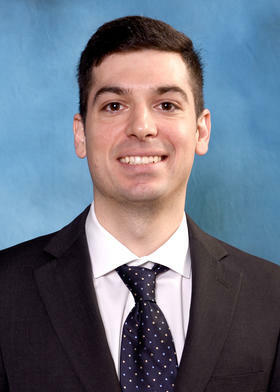 Samuel K Handelman, Ph.D., is Research Assistant Professor in the department of Internal Medicine, Gastroenterology, of Michigan Medicine at the University of Michigan, Ann Arbor. Prof. Handelman is focused on multi-omics approaches to drive precision/personalized-therapy and to predict population-level differences in the effectiveness of interventions. He tends to favor regression-style and hierarchical-clustering approaches, partially because he has a background in both statistics and in cladistics. His scientific monomania is for compensatory mechanisms and trade-offs in evolution, but he has a principled reason to focus on translational medicine: real understanding of these mechanisms goes all the way into the clinic. Anything less that clinical translation indicates that we don’t understand what drove the genetics of human populations. 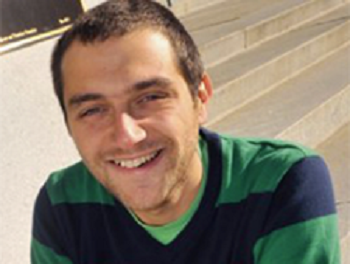 Antonios M. Koumpias, Ph.D., is Assistant Professor of Economics in the department of Social Sciences at the University of Michigan, Dearborn. 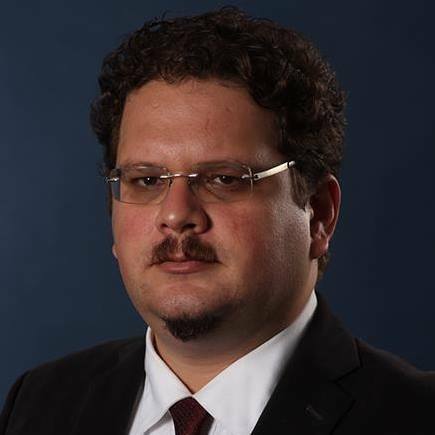 Prof. Koumpias is an applied microeconomist with research interests in public economics, with an emphasis on behavioral tax compliance, and health economics. 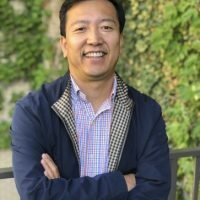 In his research, he employs quasi-experimental methods to disentangle the causal impact of policy interventions that occur at the aggregate (e.g. states) or the individual (e.g. taxpayers) level in a comparative case study setting. Namely, he relies on regression discontinuity designs, regression kink designs, matching methods, and synthetic control methods to perform program evaluation that estimates the causal treatment effect of the policy in question. 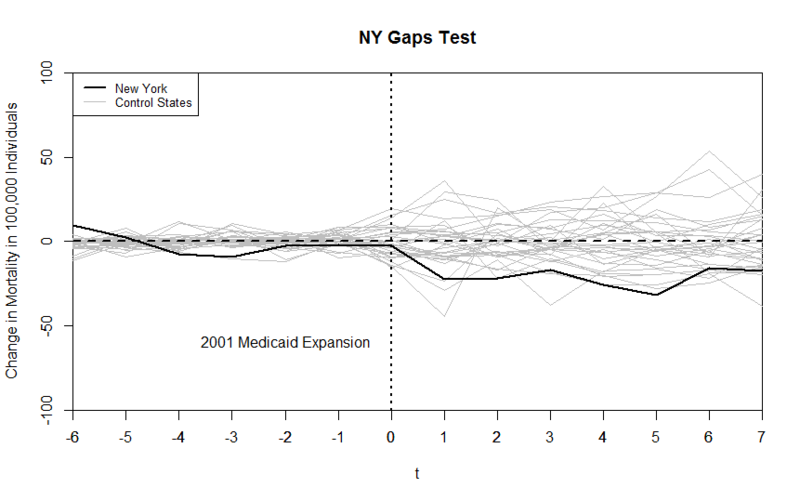 Examples include the use of a regression discontinuity design to estimate the impact of a tax compliance reminders on payments of overdue income tax liabilities in Greece, matching methods to measure the influence of mass media campaigns in Pakistan on income tax filing and the synthetic control method to evaluate the long-term effect of state Medicaid expansions on mortality. 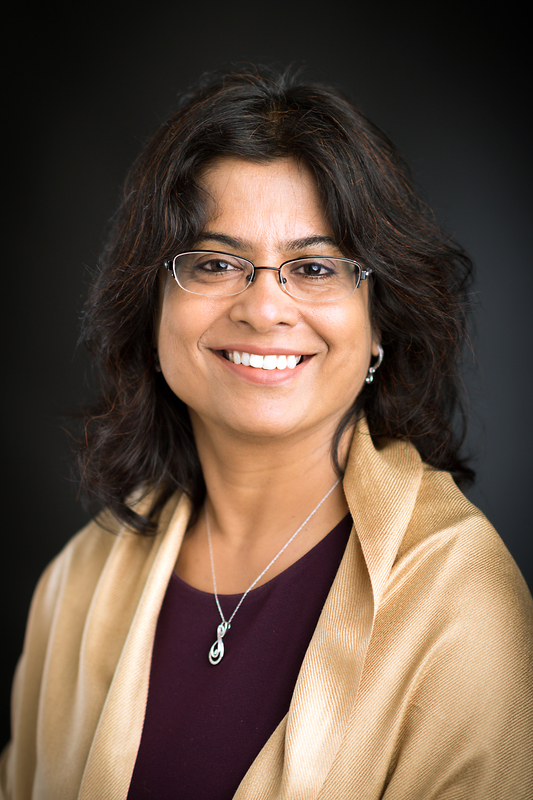 Bhramar Mukherjee is a Professor in the Department of Biostatistics, joining the department in Fall, 2006. Bhramar is also a Professor in the Department of Epidemiology. 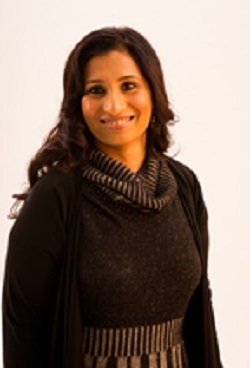 Bhramar completed her Ph.D. in 2001 from Purdue University. Bhramar’s principal research interests lie in Bayesian methods in epidemiology and studies of gene-environment interaction. She is also interested in modeling missingness in exposure, categorical data models, Bayesian nonparametrics, and the general area of statistical inference under outcome/exposure dependent sampling schemes. Bhramar’s methodological research is funded by NSF and NIH. 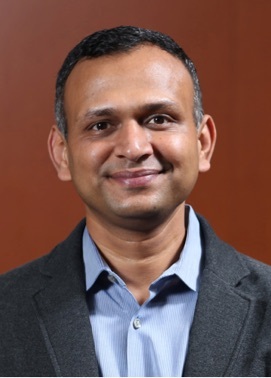 Bhramar is involved as a co-investigator in several R01s led by faculty in Internal Medicine, Epidemiology and Environment Health sciences at UM. Her collaborative interests focus on genetic and environmental epidemiology, ranging from investigating the genetic architecture of colorectal cancer in relation to environmental exposures to studies of air pollution on pediatric Asthma events in Detroit. She is actively engaged in Global Health Research. Jon Zelner, PhD, is Assistant Professor in the department of Epidemiology in the University of Michigan School of Public Health. Dr. Zelner holds a second appointment in the Center for Social Epidemiology and Population Health. 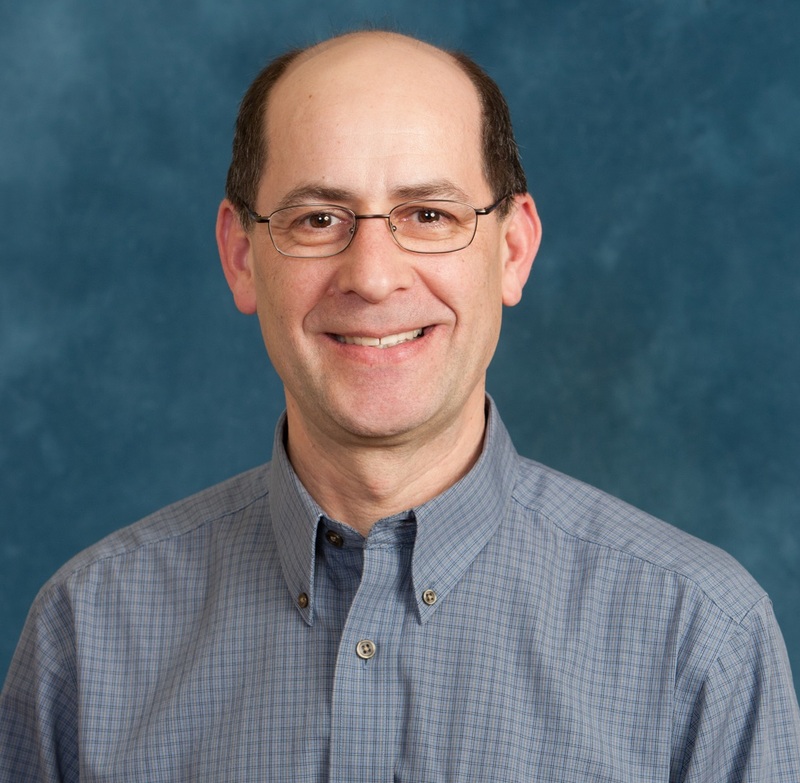 Dr. Zelner’s research is focused on using spatial analysis, social network analyisis and dynamic modeling to prevent infectious diseases, with a focus on tuberculosis and diarrheal disease. 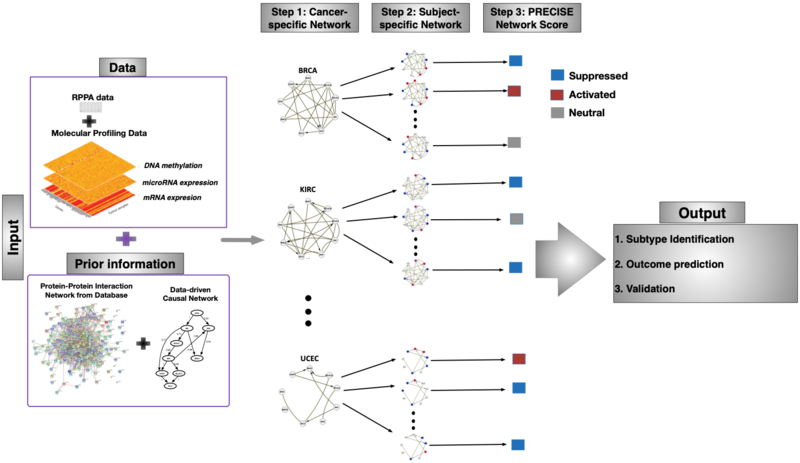 Jon is also interested in understanding how the social and biological causes of illness interact to generate observable patterns of disease in space and in social networks, across outcomes ranging from infection to mental illness. 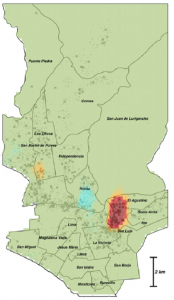 A large spatial cluster of multi-drug resistant tuberculosis (MDR-TB) cases in Lima, Peru is highlighted in red. 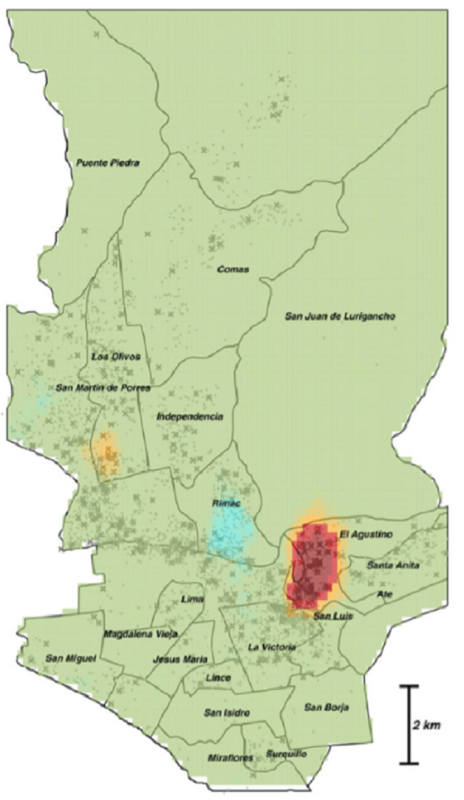 A key challenge in my work is understanding why these cases cluster in space: can social, spatial, and genetic data tell us where transmission is occurring and how to interrupt it? Naisyin Wang, PhD, is Professor of Statistics, College of Literature, Science, and the Arts, at the University of Michigan, Ann Arbor. 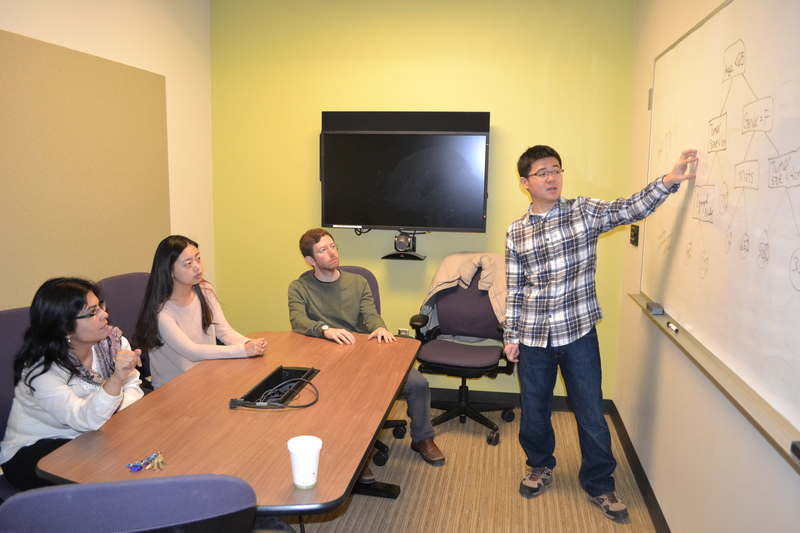 Prof. Wang’s main research interests involve developing models and methodologies for complex biomedical data. She has developed approaches in information extraction from imperfect data due to measurement errors and incompleteness. 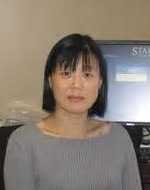 Her other methodology developments include model-based mixture modeling, non- and semiparametric modeling of longitudinal, dynamic and high dimensional data. She developed approaches that first gauge the effects of measurement errors on non-linear mixed effects models and provided statistical methods to analyze such data. Most methods she has developed are so called semi-parametric based. One strength of such approaches is that one does not need to make certain structure assumptions about part of the model. This modeling strategy enables data integration from measurements collected from sources that might not be completely homogeneous. Her recently developed statistical methods focus on regularized approach and model building, selection and evaluation for high dimensional, dynamic or functional data. Regularized time-varying ODE coefficients of SEI dynamic equation for the Canadian measles incidence data (Li, Zhu, Wang, 2015). Left panel: time-varying ODE coefficient curve that reflects both yearly and seasonal effects with the regularized yearly effect (red curve) embedded; right panel: regularized (red curve), non-regularized (blue) and two-year local constant (circles) estimates of yearly effects. 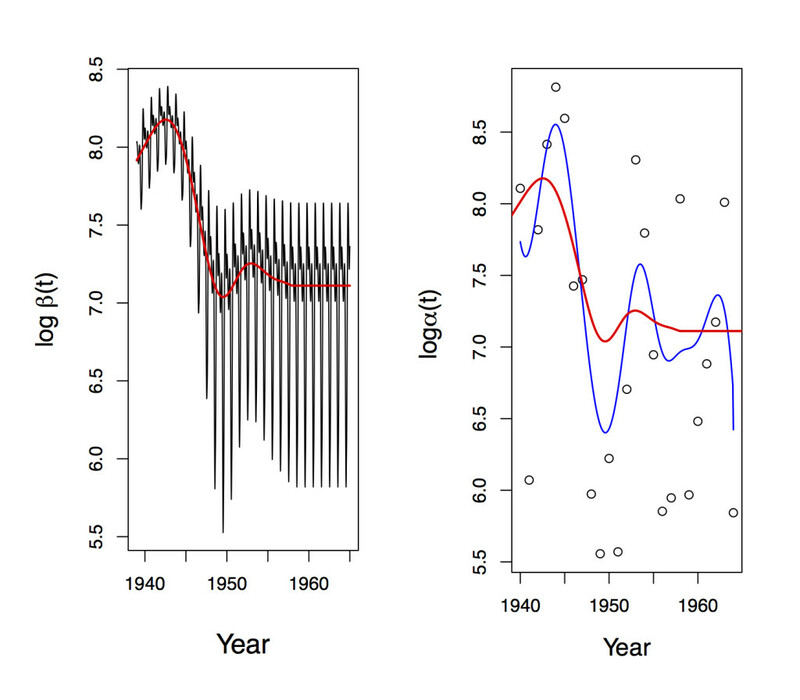 The new regularized method shows that the yearly effect is relatively large in the early years and deceases gradually to a constant after 1958.